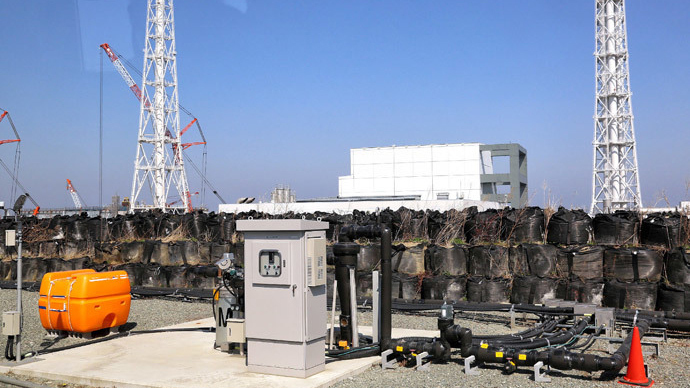 For the first time since the 2011 disaster, all of the rice harvested in Fukushima Prefecture this year has passed radiation tests and now can be deemed safe for consumption, according to local officials. 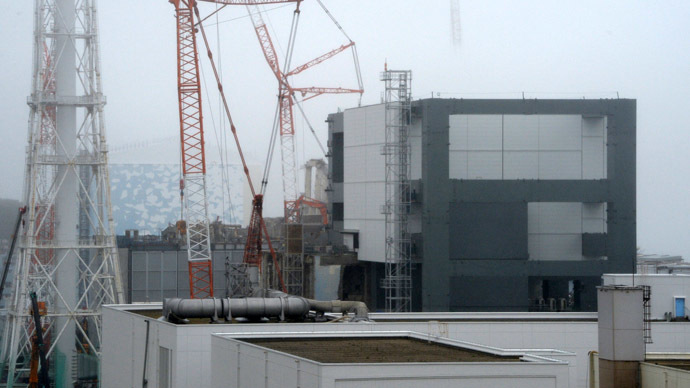 Virtually all of the rice harvested in Fukushima in 2014 – or some 360,000 tonnes – has been checked for radiation and met the national standards of less than 100 Becquerel’s per kilogram, Reuters reports. 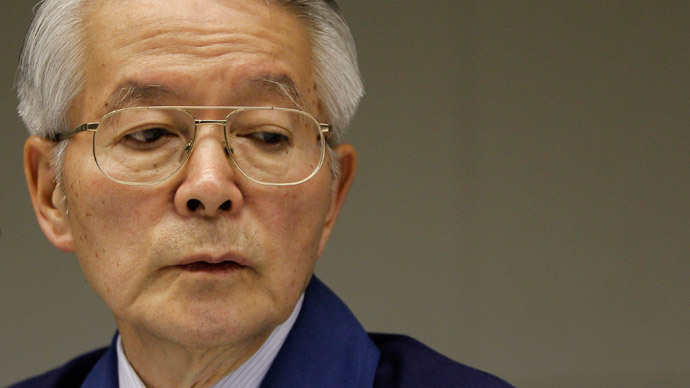 "The fact that the amount of rice that does not pass our checks has steadily reduced in the last three years indicates that we're taking the right steps," said Fukushima official Tsuneaki Oonam, who heads the department that oversees Fukushima rice farming. 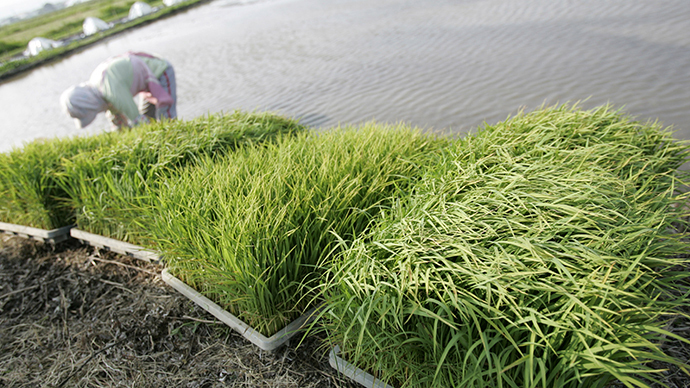 Authorities began testing all rice grown in Fukushima prefecture in 2012, although the amounts harvested over the past years were insignificant. More 190 testing devices are used throughout the prefecture to ensure rice’s safety standards. For the last 2 years, some 10 million bags of rice were checked annually. In 2012, 71 bags were found to exceed the safety standards, while in 2013, 28 bags were over the standard, the Asahi Shimbun reports. 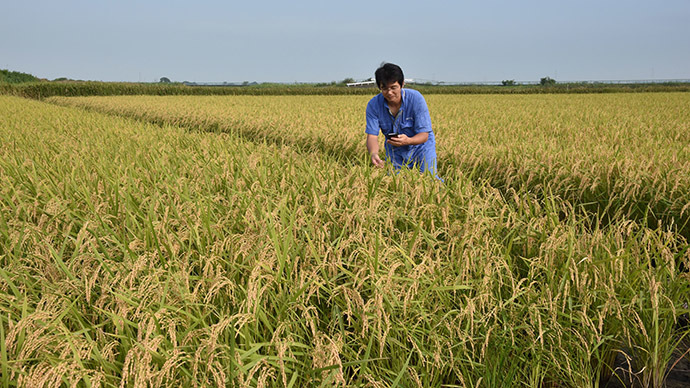 Rice farmers, according to the newspaper, succeeded in changing the fertilizer used so that radioactive cesium is not absorbed by the rice plant. Rice that passes the Food Sanitation Law standards, is labeled as such. Those bags with radiation readings are destroyed. 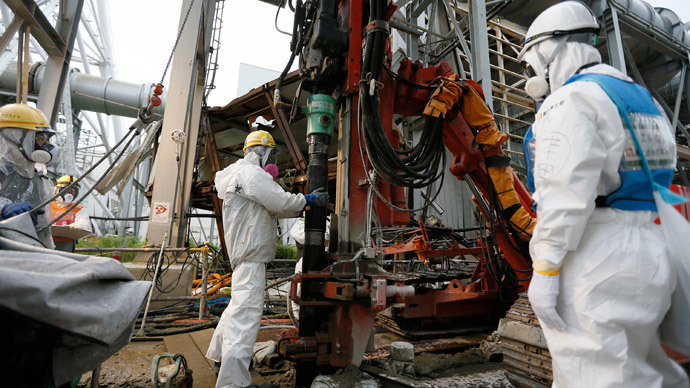 Despite the promise of getting a clean over-all reading, Fukushima prefecture plans to continue the radiation testing program. Japan exported its first rice following the disaster last August – a 300-kilogram batch was delivered to Singapore. Fruit exports to Malaysia also resumed last year, according to officials, while in 2012 Fukushima peaches and apples were exported to Thailand.